Science may be a step closer to solving one of the outstanding mysteries of solid state physics after an international team of researchers achieved atomic-scale imaging of the magnetic structure in the parent compound of an unconventional superconductor. 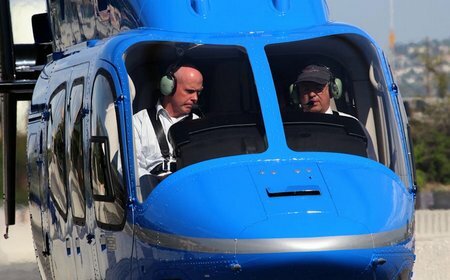 Fort Worth, TX (July 31, 2014) – Bell Helicopter, a Textron Inc. company (NYSE: TXT), has announced signed purchase agreements with two private customers for the first two Bell 429s to be delivered in Poland. The deal became official during a formal signing ceremony at the Farnborough International Airshow (FIA). The agreement was signed on behalf of Bell Helicopter by JB Investments Ltd., the company’s Independent Representative in Poland. 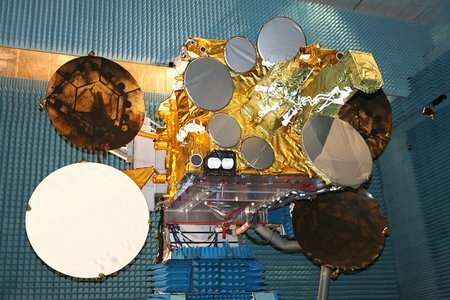 Airbus Defence and Space, the world’s second largest space company, has just been awarded a contract by Eutelsat, one of the world’s leading satellite operators, to design and build a highly innovative high-performance (hosting a C-band, a Ku-band and a high throughput payload) telecommunications satellite. Step inside the all-new A350 XWB cabin and prepare to be wowed in Issue #06 of the A350 XWB Magazine. A350 XWB Magazine Issue #06 is out! With its new, more fuel-efficient engines and increased use of composite and advanced metals in the fuselage, much of the focus on the A350 XWB has been on its exterior. Now, Airbus highlights the cabin features of the A350 XWB. Unveiled to the public in April, the all-new cabin offers generous room in all classes, panoramic windows, mood lighting, next-generation entertainment and so much more. So come experience for yourself comfort without compromise.